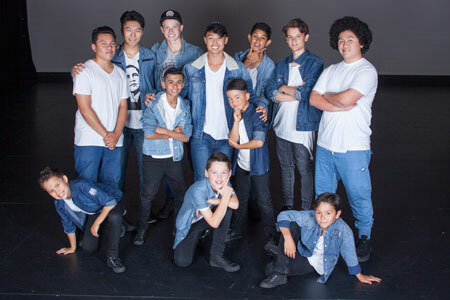 The Carter-Chan Dance Performance Centre is a registered dance school based in East Auckland providing professional, high quality dance tuition for pre-schoolers to advanced students. Dance styles taught include Jazz, Hip Hop, Ballet, Contemporary & Tap. The Dance Centre offers Examination and Competition Classes. The Dance Centre's supportive and positive teaching environment helps students build confidence, coordination and physical fitness while learning new skills through the enjoyment of dance. The Centre has consistently maintained its position as one of the top dance academies in Auckland, evidenced in both the excellent exam results achieved by students every year and in its regular success at local, national and international dance competitions over the past 26 years. The Centre's reputation as a professional and innovative dance organisation has resulted in numerous requests for its dancers to perform not only in the Auckland region but throughout the country, including many appearances on national television.